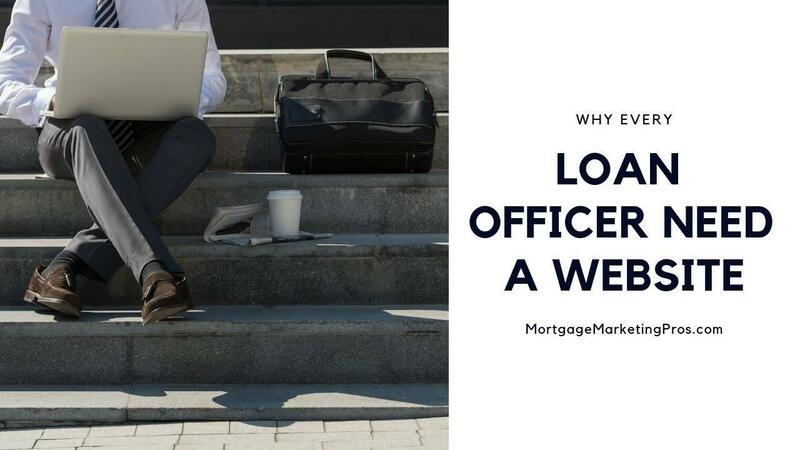 Every loan officer knows a website is critical to a lead-generation strategy. Learn how to determine if your mortgage website is doing more harm than good with our handy checklist. Websites aren't like cartons of milk with a clear-cut expiration date stamped prominently on them. But that doesn't mean that your website will never spoil. With new trends and technologies constantly being introduced, the web is the most fluid media format in the history of mankind. Studies, technological innovations and constant testing are shaping (daily) how "best practices" for web marketing are evolving. That's why it's essential that you periodically ensure that you're not falling behind the curve. An outdated website can do more harm than it does good, making you look out of touch. The trouble is that it's not always easy to know when your site crosses that line and becomes a liability rather than a benefit to your business. If you take a poll of online users, they are likely to agree that every loan officer needs a website. Take a poll of loan officers or mortgage companies, however, and only about 50 percent seem to agree. 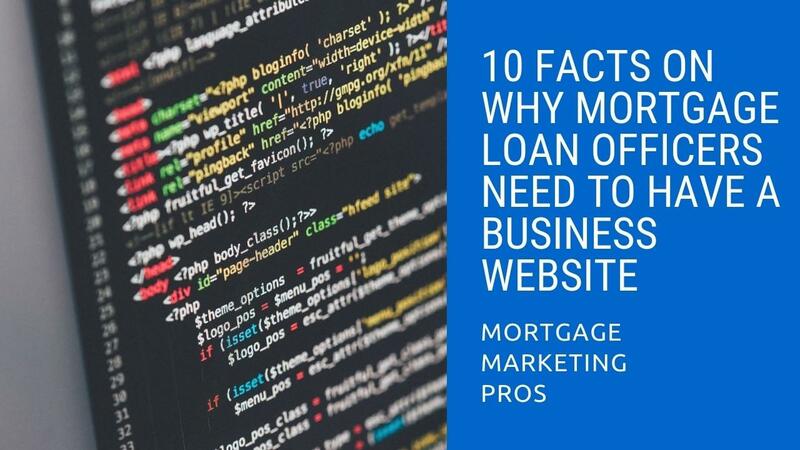 In fact, half of all loan officers do not have a website, and the owners of those LO’s have no idea how many clients they lose because of it. Home loan clients don't look for mortgage companies and loan officers in phone books or newspapers anymore. Believe it or not, more than 90 percent of mortgage searches are online. Ever wondered whether you need a website? Well, the answer is, yes! 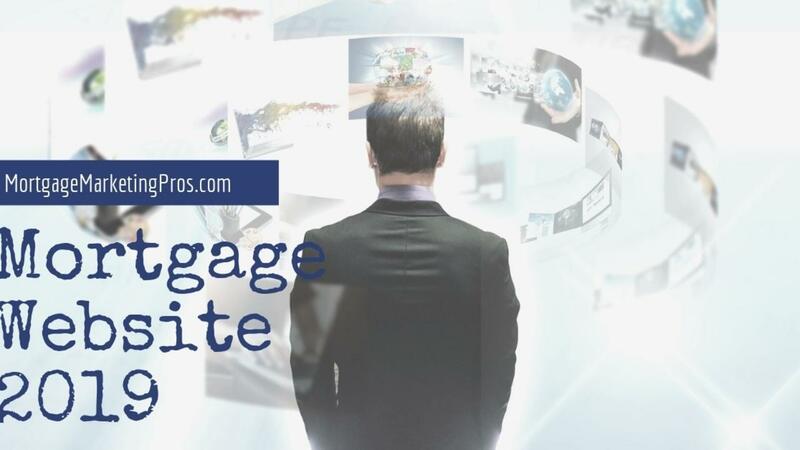 If you are a loan officer, you definitely need a website.